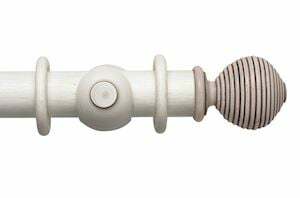 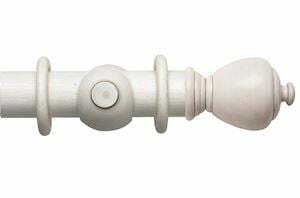 Beautifully crafted to perfection, our white wooden curtain poles are ideal for creating a warm and cosy feel to your room. 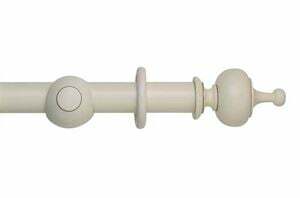 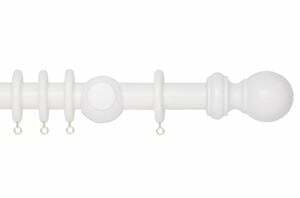 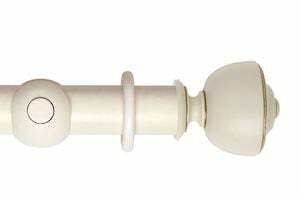 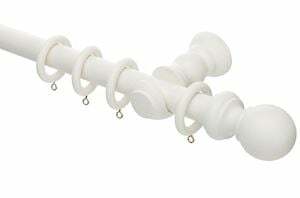 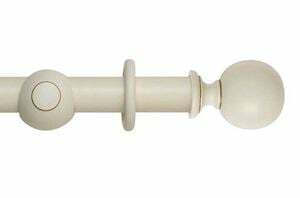 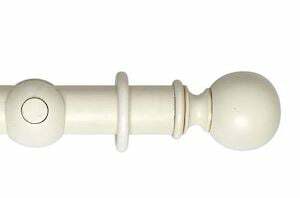 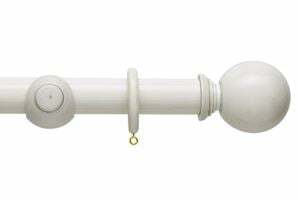 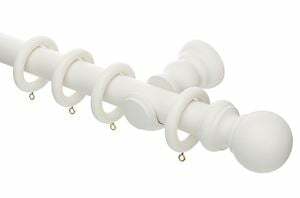 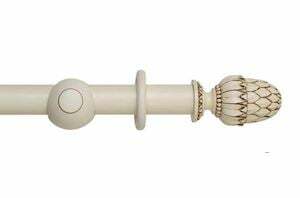 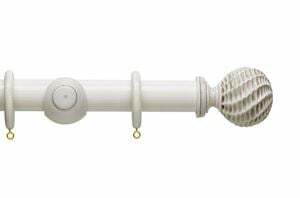 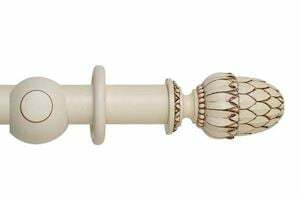 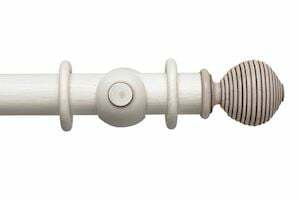 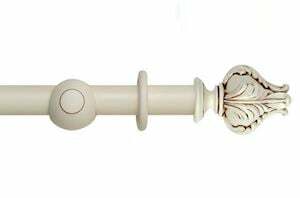 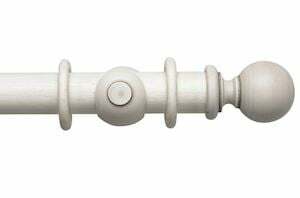 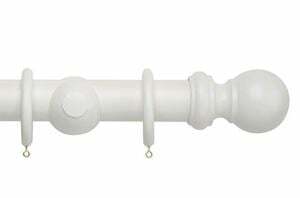 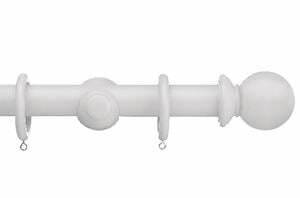 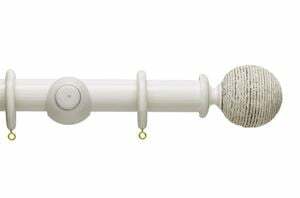 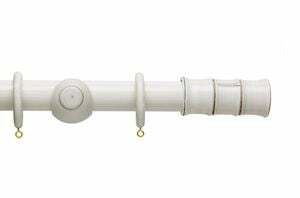 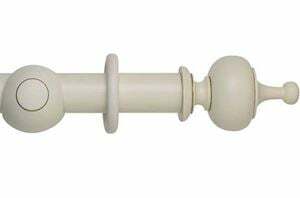 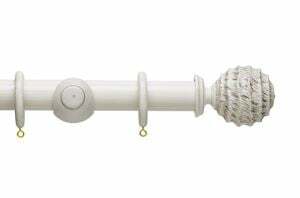 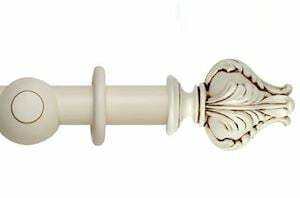 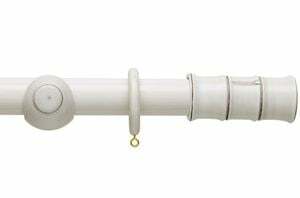 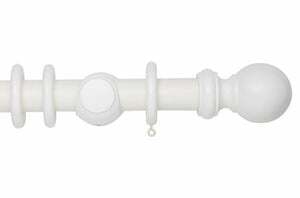 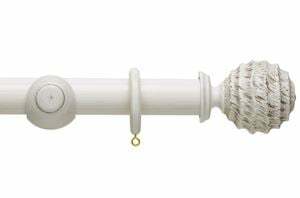 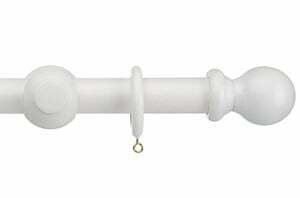 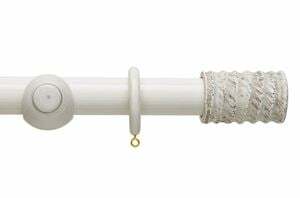 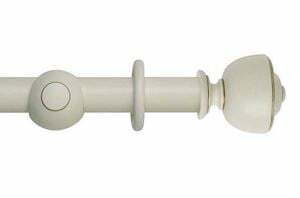 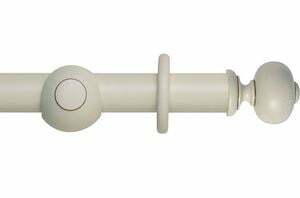 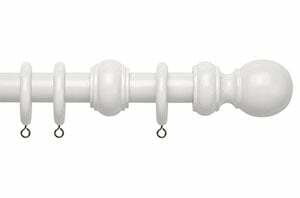 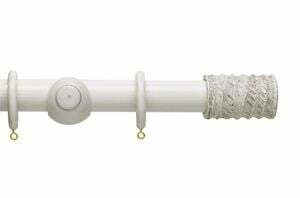 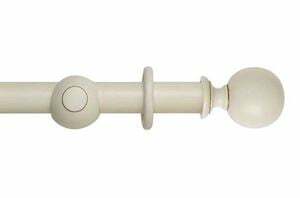 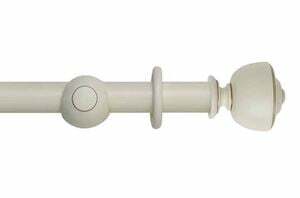 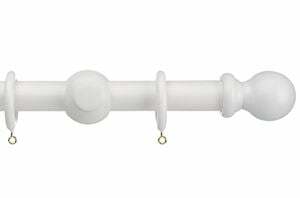 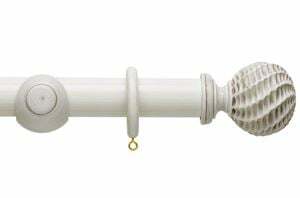 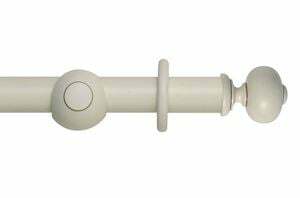 Browse our white curtain poles below and order online today! 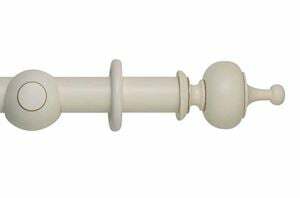 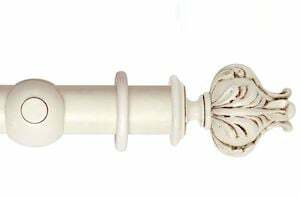 White wooden curtain poles - our best sellers! 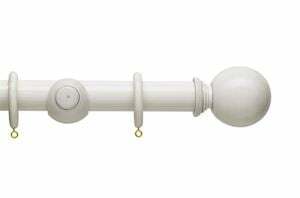 White curtain poles are so versatile, no wonder they are our undesputed best selling colour of pole. 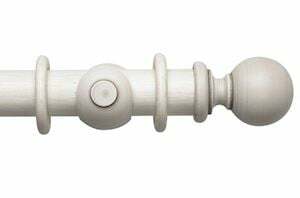 Whether you are looking for a pole for your kitchen, bathroom, living room, childrens bedroom...any room in your home for that matter, the white wooden curtain pole will not fail to disappoint. 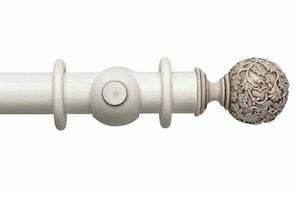 They can bring a traditional, rustic look to your interior décor or a clean, minimalistic look, as well as helping to create a warm, welcoming, cosy feel to your home. 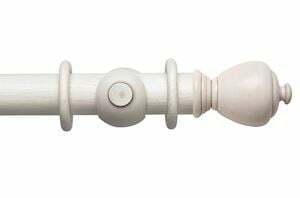 Our white wooden poles are available in various shades of white, from pure white to off-whites and in diameters and styles to suit all types of design, so you're sure to find your perfect white curtain poles with us. 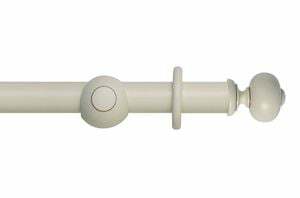 Simply browse our range above and select the perfect pole for you!